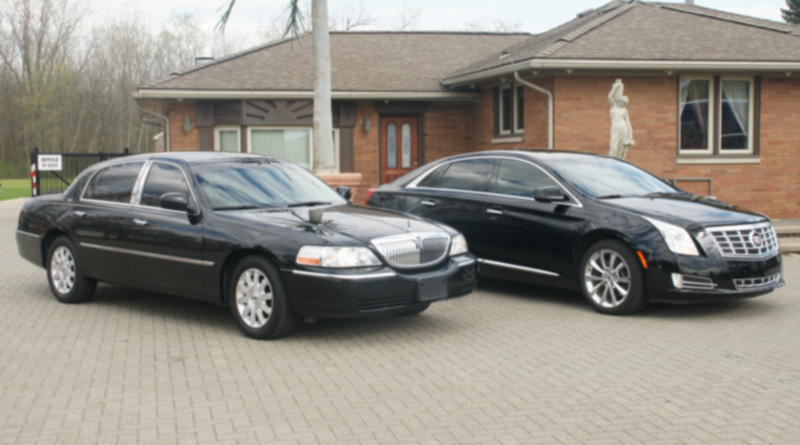 Our new CT6 transforms from an elegant corporate transport that seats up to 12 passengers to a Las Vegas style luxury Limousine at the touch of a button. 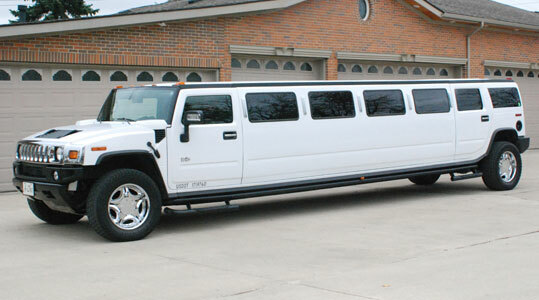 With plenty of room for all your guests, this Hummer ride will only impress! 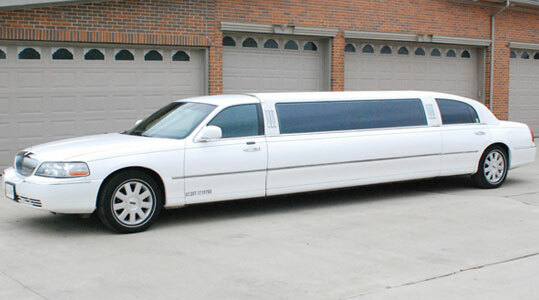 This Lincoln brings the classic look, style, and elegance that you will love! When you need elegance and style, we have the classic look you need! Our posh interiors and sleek exteriors will leave everyone in awe. 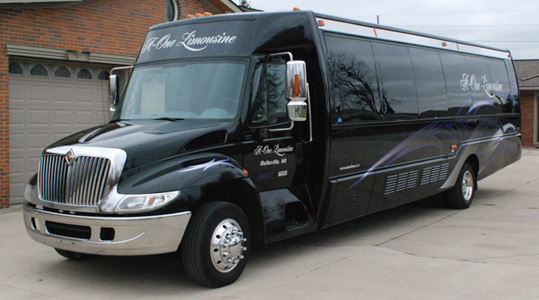 This Giant Luxury Limousine Bus fits up to 40 people. This beautiful and spacious luxury vehicle includes a state of the art sound system, lighting features, a bathroom and more! 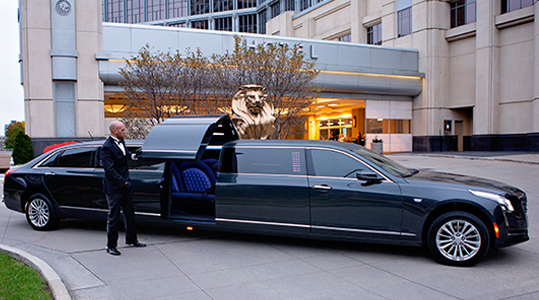 This Black Luxury Limo Bus fits up to 30 people. 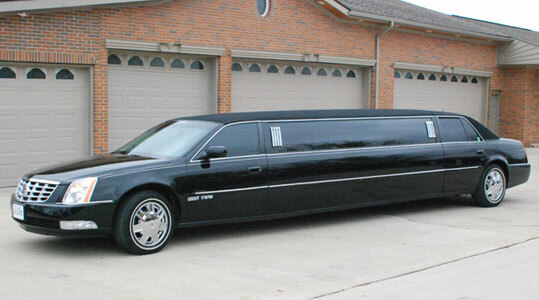 This beautiful and spacious luxury vehicle includes a state of the art sound system, bar and more! 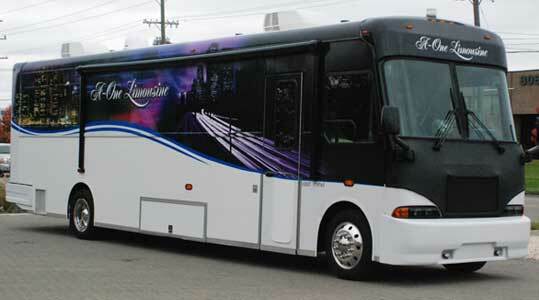 This White Luxury Limo Bus fits up to 25 people. 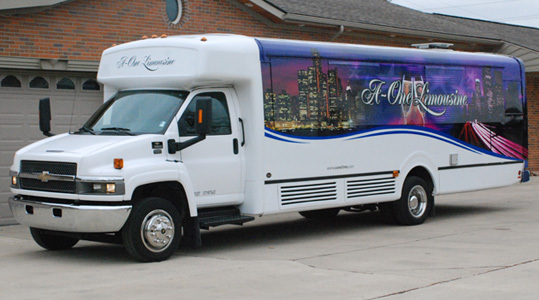 This beautiful and spacious luxury vehicle includes a state of the art sound system, bar and more! Great for rides to and from the airport! Call Us to Get a Quote! Note: Date Is Not Secured Until You Accept Our Price Quote & Pay The Deposit. We May Contact You For More Information.